BCS certified organic Xi Hu Long Jing of grades from high to low is available from us! 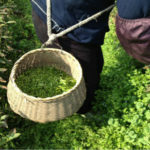 Xi Hu Long Jing is one of the Ten Famous Teas of China. It is originated in the West Lakeside villages in late Ming Dynasty. The glorious economy and advanced civilization of Jiangnan and Zhejiang in Chinese late Ming Dynasty fostered the invention of this famous tea Long Jing. 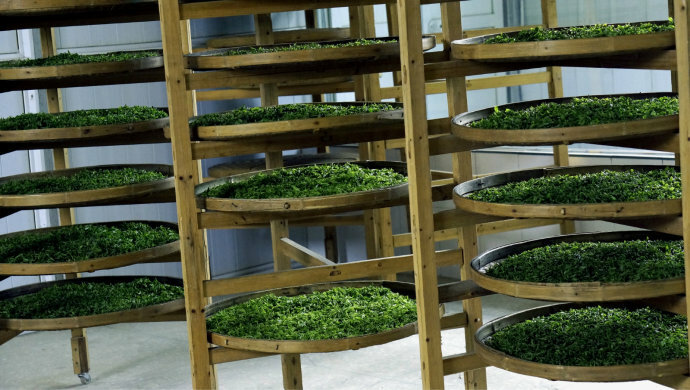 The real traditional processing of Long Jing tea is a kind of artwork. 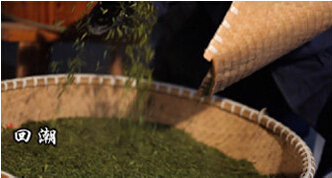 The tea processing uses very simple tools while it requires most complicated skills and experience of tea workers. Classic Long Jing is made by the buds and leaves collected from the mixed cultivar tea tree and the tea is flat in body, yellowish green color, and has strong fragrant flavor and mellow taste. In Qing Dynasty Emperor Qianlong was so amazed by Long Jing tea that he went to visit the Long Jing village, studying the processing and knighted the eighteen tea trees he had ever plucked. 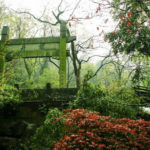 In early 20th century, the tea merchants used four marks 狮 Lion, 龙 Dragon, 云 Cloud and 虎 Tiger to identify the the quality and produce sites of Long Jing. In modern times, Xihu Long Jing is served as national gift in each important diplomatic occasion. 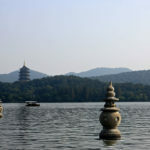 West Lake (Xihu) of Hangzhou. Long Jing Tea is planted in the villages at West Lake side. Long Jing tea appeared in the Ming Dynasty of Chinese history. 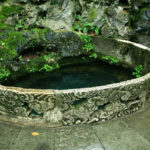 This is the old Long Jing well (Dragon Well) in Long Jing village. The name Long Jing tea was most probably named after this well. In Qing Dynasty, the Emperor Qianlong was so fascinated by Long Jing Tea that he went to Long Jing Village to visit the tea garden and study Long Jing Tea processing. 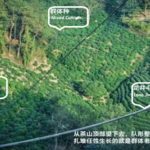 These are the eighteen tea trees marked by Qianlong. 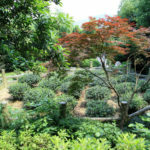 They formed the Imperial Long Jing Tea Garden. Traditional Long Jing tea is made by the buds and leaves plucked from local Mixed cultivar. Long Jing 43 cultivar is a new cultivar by modern hybrid seedling technology. Tea plucking in early Spring. (Mixed cultivar germinating later than Long Jing 43 cultivar in Spring). The fresh leaf need to spread on the bamboo plate for withering for 4-8 hours. 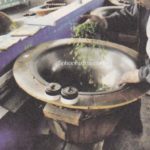 Almost all the processing of Long Jing tea is done in the iron pan. It uses most simple tools and equipment while it requires most complicated skills and high intelligence to make a good quality Long Jing. The good quality Long Jing is a kind of artwork! These are the tools and equipment used for processing by hand. This is first frying (青锅 Qing Guo). After the first frying, the tea need to put on the bamboo plate to cool down for around 40-60mins. 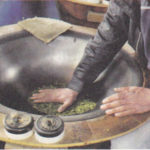 In this processing the water content will evenly re-distribute in the whole leaf, which helps the effect of next frying. 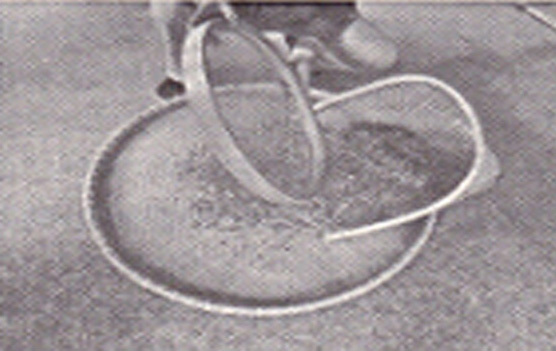 Bamboo screen and bamboo scoop is used to grade the fried leaves. Sceening-out of broken leaves and over-long leaves to keep the tea size uniform is important for further processing to obtain even finished tea quality. Second frying, 辉锅 Hui Guo. 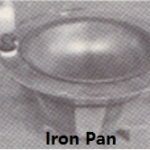 In this processing, the temperature of the iron pan keep steady at around 60-70℃. 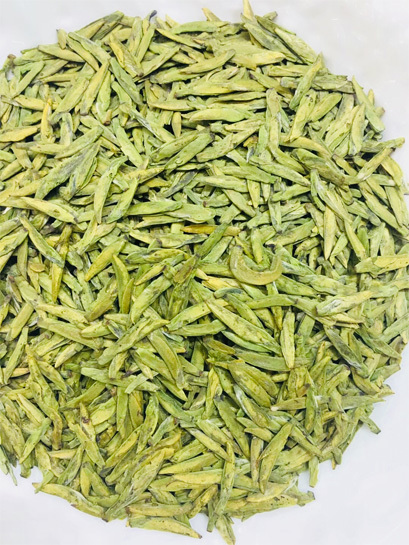 While in the end of the processing, the temperature need rise slightly to achieve the yellowish green color of Long Jing tea and fantastic flavor. After the second frying, the processing is almost finished. It still need another time of screening to obtain even size and quality. This is the final product of early Spring crop Long Jing. Appendix 1. 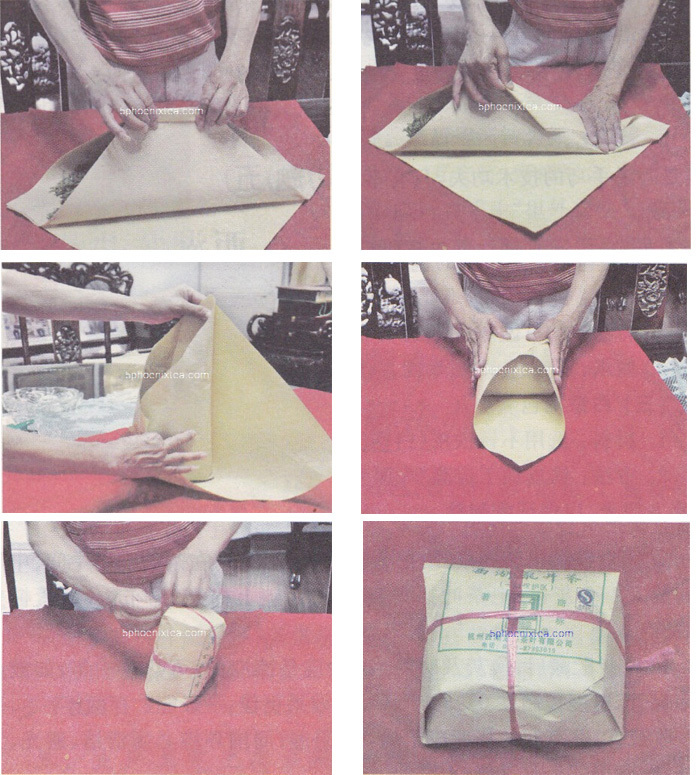 This is the traditional packing of Xi Hu Long Jing by paper. These are the core technology of frying of Long Jing in both first frying 青锅 and second frying 辉锅. 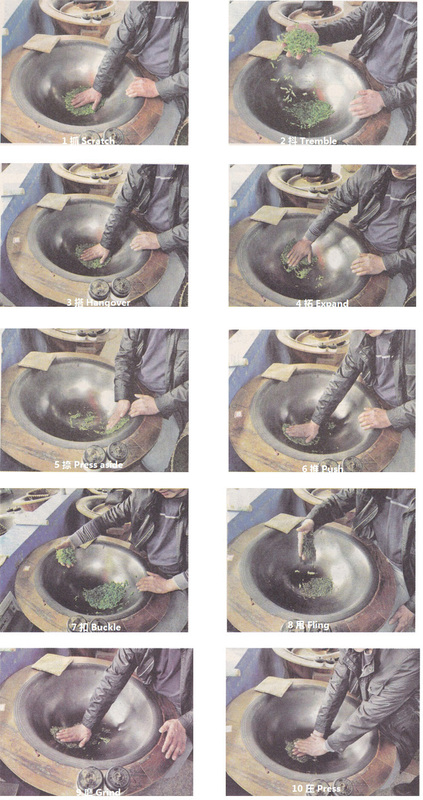 These ten hand-and-finger actions (which mainly include Scratch, Tremble, Hangover, Expand, Press aside, Push, Buckle, Fling, Grind and Press) need to be used skillfully and agilely by the the workers, and match proper temperature of iron pan to make a perfect quality Long Jing.